Brendan shares what he’s been playing during the first half of the month. What have you been playing lately? 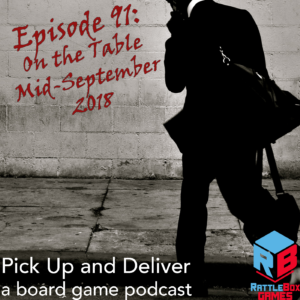 Pop over to Boardgame Geek guild #3269 and let us know!